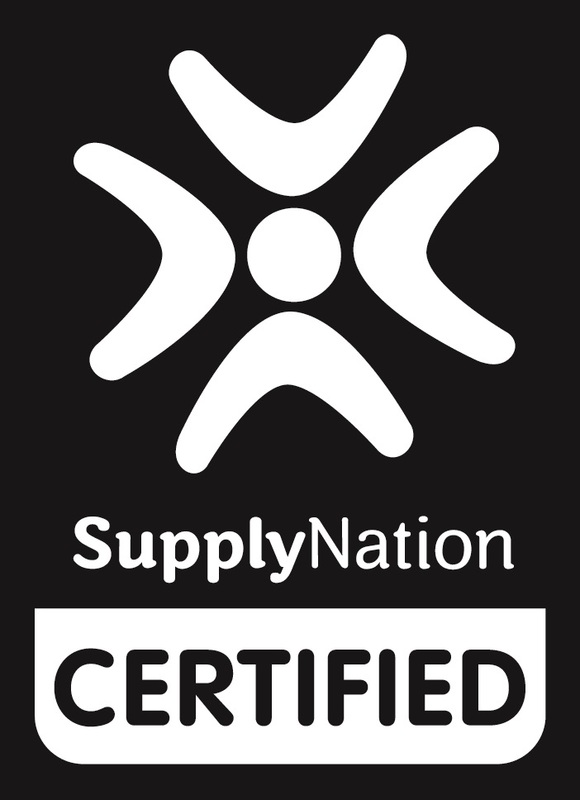 Muru Group is a Indigenous technology and consumables company carrying Supply Nation Certification. The group was founded under the vision of Mitchell Ross to fill a gap within the Supplier Diversity space in the Australian Business Products and Solutions industry. Mitchell Ross, CEO and Founder of Muru Group, an Aboriginal descendant of the Bidjigal clan originating in the area of La Perouse in south-east Sydney, was born and educated in circumstances vastly different to those of his extended family and community. Enjoying the privileged exceptions of a comfortable lifestyle, accessing education and basic social needs, Mitchell witnessed many of his close family members and peers forgoing such luxuries afforded by his family. Through family support, Mitchell achieved a strong education and focused on his strengths and passion for IT. It was the hardships faced by those close to him that inspired Mitchell to make a difference. Constantly aware of the education afforded him as a child, leading to his success, Mitchell developed a strong desire to reduce the education gap between members of the community, ultimately ensuring equal access for all to the prospect of a bright future. Muru Group was born. 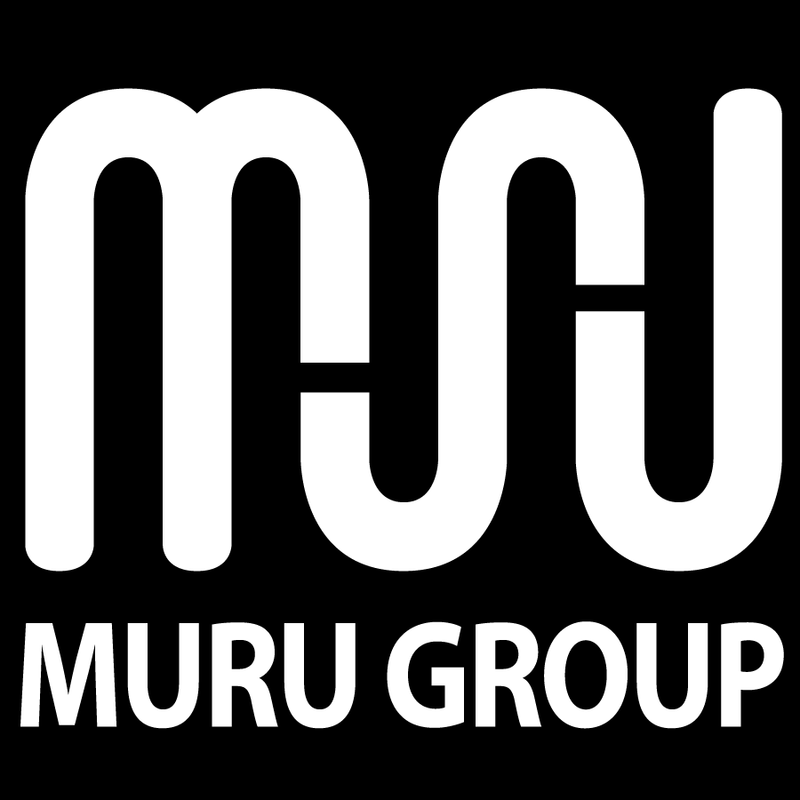 Muru Group is an Indigenous owned business that is dedicated to creating a positive impact for Indigenous Australians. Muru means ‘path’ or ‘pathway’ and Mitchell’s vision is to create the pathway for a successful Indigenous business sector that is able to help disadvantaged communities. The underlying vision behind Muru is to ensure the social and economic wellbeing of Indigenous Australia and create a positive legacy for future generations. Muru Group has created a range of products; the design on these products reflects the strong connection that Indigenous people have with the land, which sustains and is sustained by people and the rich culture. Like Mitchell, you can make a difference too. Simply purchase a product from the Muru range and directly support community initiatives and the vision of creating a pathway for success. 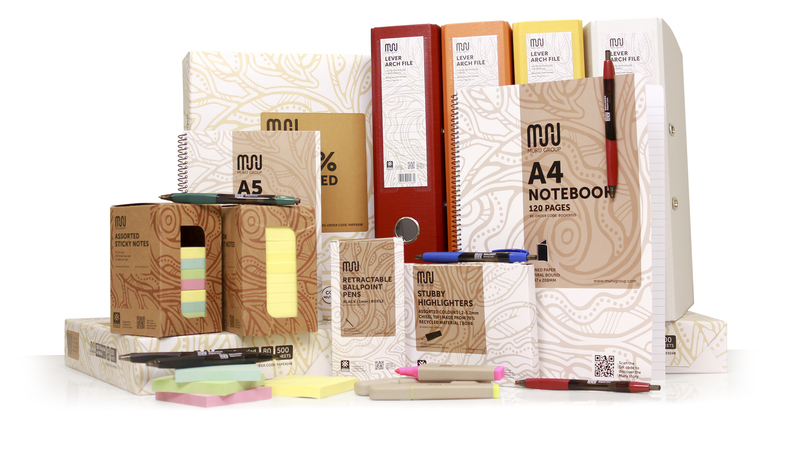 Our Indigenous product range currently consists of 50+ products lines including 100% Recycled Copy Paper, A4 & A5 Notebooks, Pens, Highlighters, Sticky Notes, Binders and Tissues. We are continually expanding our range and have a commitment to release new products every 6 months. 15% of the Profits made from our Muru Group product range directly contributes to our community projects and initiatives.